Vandenberg Air Force Base, California. April 2, 2014. The next Defense Meteorological Satellite Program (DMSP) satellite built by Lockheed Martin is ready for liftoff April 3 from Space Launch Complex 3 East at Vandenberg Air Force Base, California. The launch window will open at 7:46 a.m. PDT. DMSP satellites collect data that enables military forecasters to find, track and forecast weather systems all over the globe, particularly in remote and hostile areas for deployed troops. Additionally, DMSP supports a broad range of civil users with sensing capabilities not provided by U.S. civil and international weather satellite systems. DMSP satellites fulfill the country’s most critical requirements for global atmospheric, oceanic, terrestrial and space environment information. DMSP-19 is the fourth Block 5D-3 version to be launched, and Lockheed Martin has produced more than 40 satellites throughout the program’s 50-year history. Many of the satellites are performing beyond their design life, so adding on-orbit capability is important for reliable weather information. The approaching launch is the first in five years for DMSP. The previous one was October 18, 2009, when DMSP-18 joined the constellation. 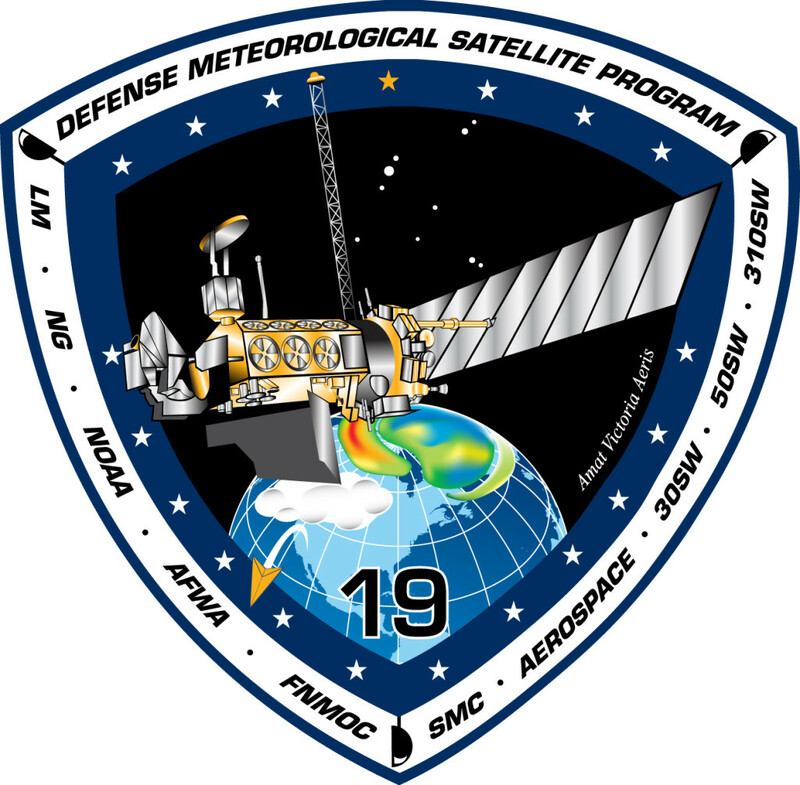 The DMSP program is led by the U.S. Air Force Space and Missile Systems Center at Los Angeles Air Force Base, California and control is provided by a joint team of the U.S. Air Force and the National Oceanic and Atmospheric Administration in Suitland, Md. All DMSP satellites were integrated and tested at the Lockheed Martin Space Systems facility in Sunnyvale, California.